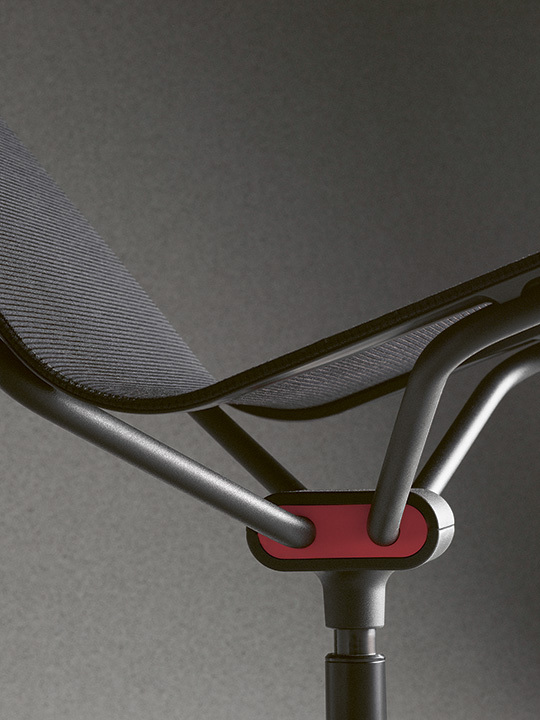 Form and function were packed into one unique design for the D1 low. 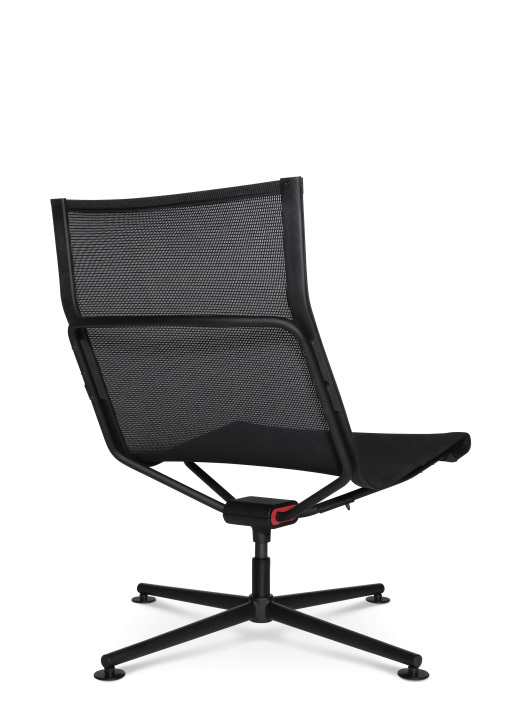 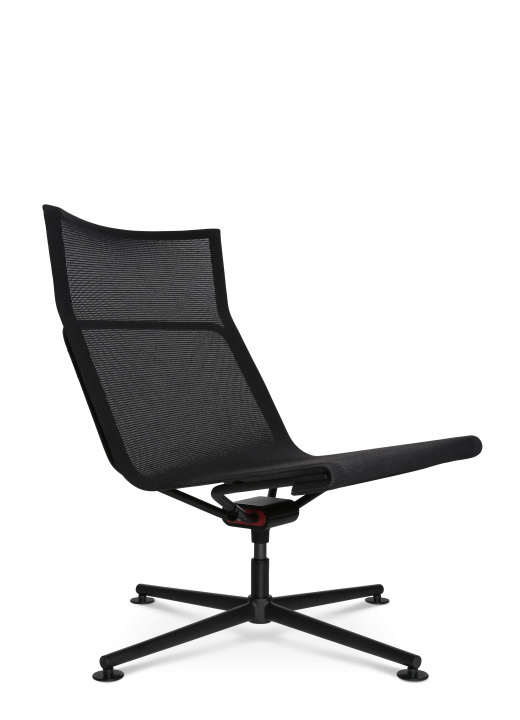 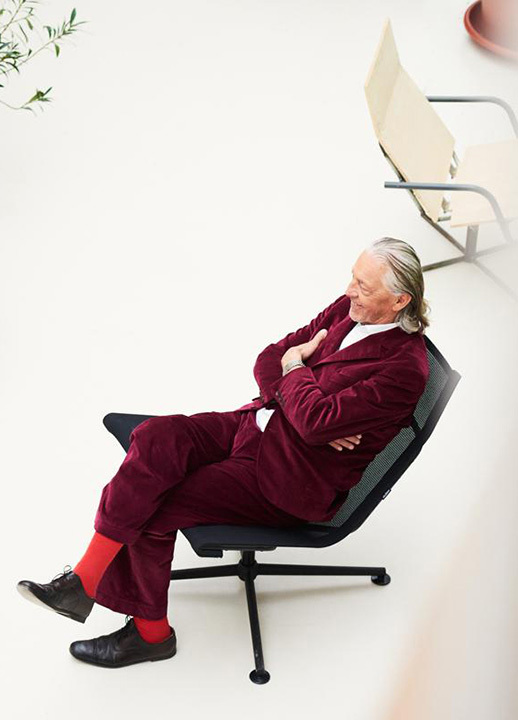 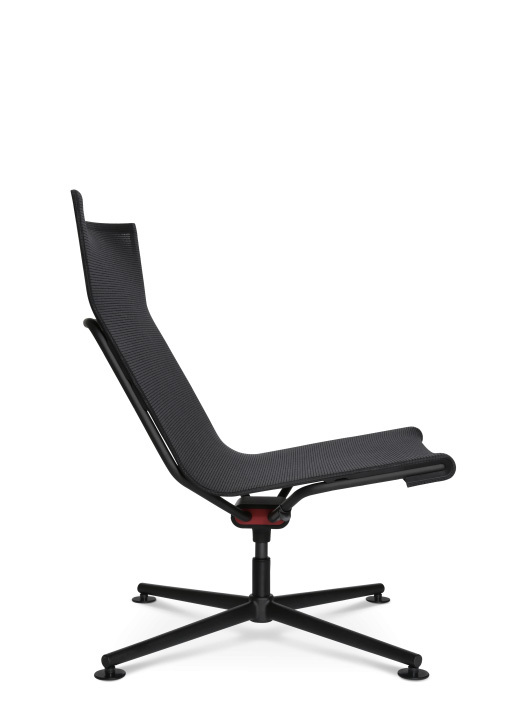 The result is an iconic chair with a revolutionary mechanism that conveys a completely new seating experience. 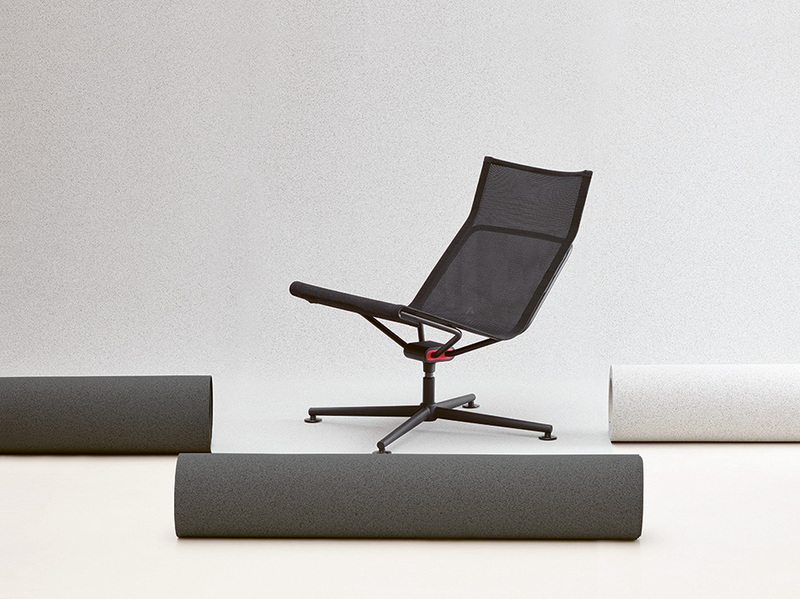 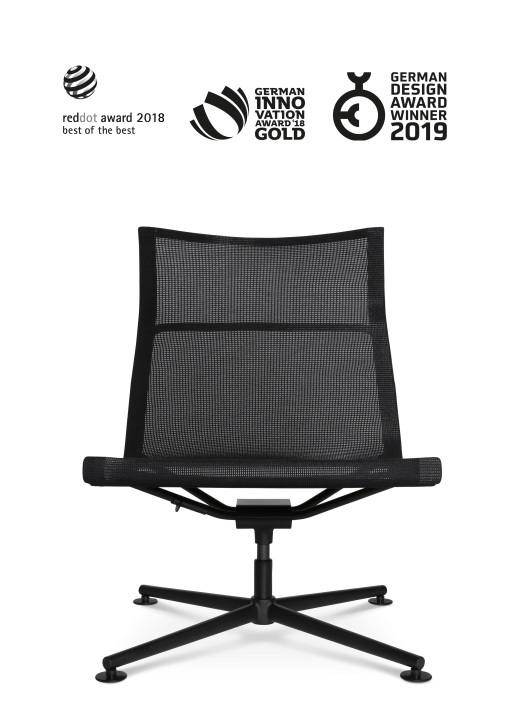 The Dondola® 4D technology enables movement of the top part of the chair in four axes during sitting, therefore always following the natural movements of the person sitting. 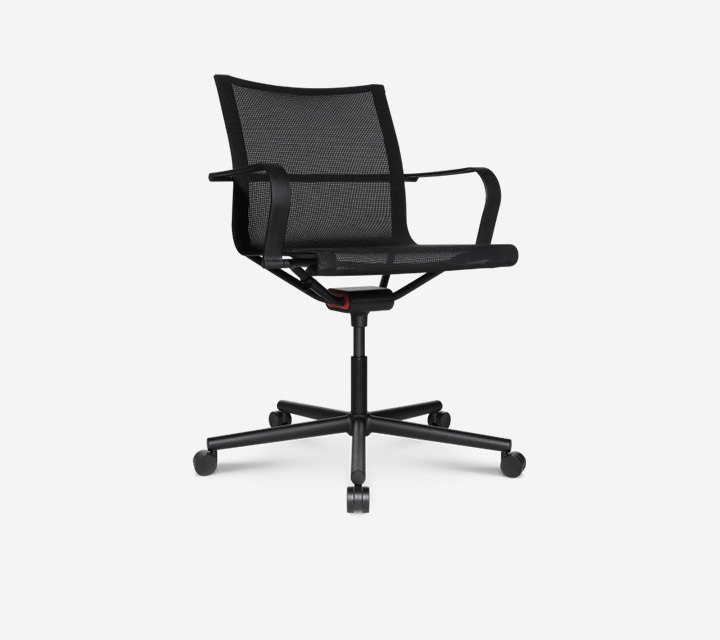 This technical new principle leads to a larger movement radius and thus to a new kind of dynamic sitting.